Born and bred in Whanganui, he spent 17 years with the NZ Police, and was a leader on the Armed Offenders Squad. This, he says, involved him in a range of critical incidents, including the Raurimu massacre in 1997. He was frustrated at the number of young people falling through the cracks and turning to a life of crime, and the police unable to stem the tide. Keith in 1998, in the Armed Offenders Squad. After graduating, he taught for six years in Whanganui and then took on a role with Methcon Group, a company delivering drug and alcohol awareness education to secondary schools and community groups, with a special focus on methamphetamine. While satisfying and useful, he missed the classroom and kids and returned to teaching at Hamilton West School, where he became deputy principal and completed a Master of Educational Leadership at Waikato University. During all this, he has played a wide range of sports, including softball, cricket, basketball, soccer and rugby, and stays physically fit. “I’m a keen motorcyclist and love riding my Indian Scout, which my wife Mary says is ‘a little loud’. “ The couple have five children, ranging in ages from 32 – 16, and four grandchildren. He was also a semi-professional musician for 20 years, playing guitar and bass in bands where he sang lead vocals. Working at a rural school always appealed. “They have a unique culture which isn’t replicated in city schools, along with a dedicated and willing community, keen to be involved. Gordonton School provides all of that – and is only 10 minutes from town. It’s the best of both worlds. 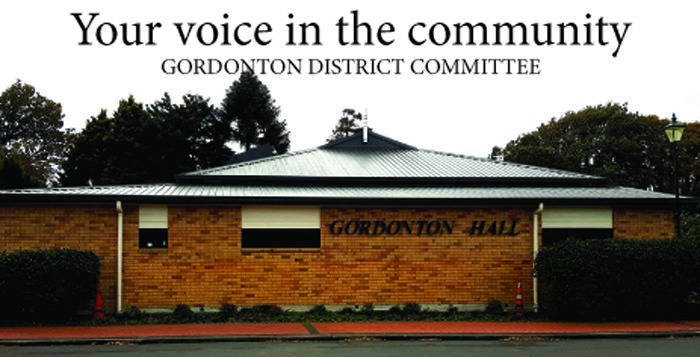 “The first thing that strikes you about Gordonton is its setting, the trees, the grounds. As you enter it just gets better with friendly, smiling students and dedicated staff. Keith will spend the first term getting to know the students, staff and community, as well as the practices and processes. There will be challenges. “We are witnessing quantum changes in the educational landscape at all levels in our county, perhaps more than any time since Tomorrow’s Schools was implemented in 1989. “There has been tinkering over the ensuing years since that reform and we have seen ‘initiatives’ aplenty such as Charter Schools, National Standards and Innovative Learning Environments come and in some cases, go. “Simply put, a current education system exists to prepare today’s learners with the required knowledge, skills, dispositions and attributes to take their rightful place in what is undoubtedly an unknown future. Home Range magazine is produced by Number 8 Network. If you have an idea for a story or would like to make a comment, get in touch with Annette!